OpenPandora releases open-source hardware, case designs for handheld game system @OpenPandora « Adafruit Industries – Makers, hackers, artists, designers and engineers! 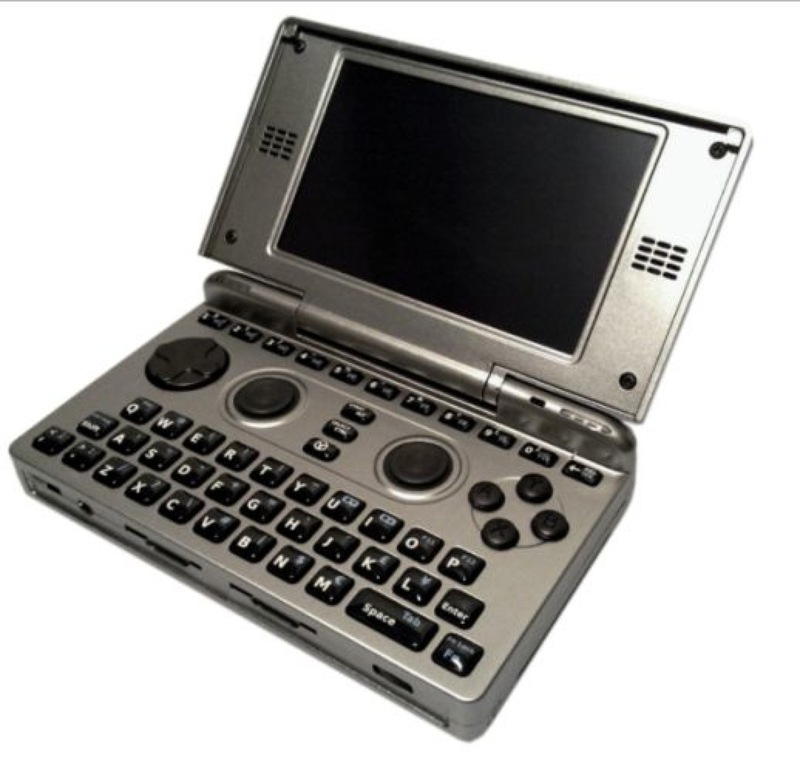 OpenPandora releases open-source hardware, case designs for handheld game system @ Liliputing. The OpenPandora is a handheld, Linux-based game system with the guts of a low-power PC and the ability to emulate classic video game consoles. It’s based on open source software… and now the hardware designs are also open source.